Aviation: terminals, cargo facilities, runways, taxiways and aprons. 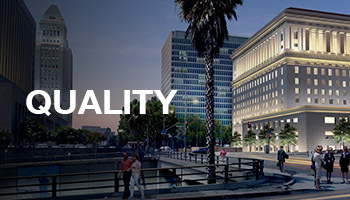 Commercial: mixed use, retail, warehouse and office buildings, parking lots and structures. Education: K-12 and higher education facilities, multipurpose buildings, quads, child development centers, lunch shelters and libraries. Healthcare: medical office buildings, hospitals and infrastructures. Housing: residential, apartments, condominiums and student and senior citizen housing. Institutional: police and fire stations, correctional facilities, theaters, learning and youth centers, interpretive centers, museums, performing arts buildings, court houses and churches. Military: readiness center, pistol range, supply buildings and housing. Municipal: public work improvements, street rehabilitation and widening, underground utilities, street lights, traffic signalization and striping/signage. Transportation: road, railroad, light rail, bridge, subways and transit stations. VCA Engineers is certified as a Minority-owned Business Enterprise (MBE), Disadvantage Business Enterprise (DBE), and Small Business Enterprise (SBE) . 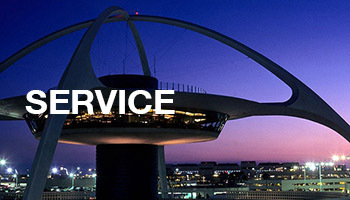 Quality, service and commitment to our clients are our mission. We strive to be the best in our field by focusing on budget, competency, responsiveness, and schedule. 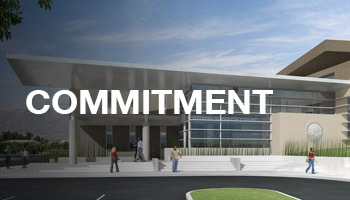 Our pledge is complete client satisfaction and a constructive contribution to our community.